Before you say, “It’s too early to start thinking about Advent!” I’d invitee you to take a look around any craft store, gift shop, and warehouse club and notice all the Christmas merchandise that’s been on the shelves for at least a month. Advent begins December 2, and the best way to enjoy a peaceful liturgical season is to do a little prep work ahead of time. The authors and editors from Ave Maria Press have been putting together Advent resources for months now. I had the chance to peek into five of these, each with a different focus. One of the ways we can better understand and respond to the Lord during this holy season of Advent is by rediscovering, along with Christians all over the world, a powerful, ancient form of prayer known as sacred reading (lectio divina). What better way to deepen one’s friendship with Jesus Christ, the Word of God, than by prayerfully encountering him in the daily gospel? Sacred Reading: The 2019 Guide to Daily Prayer by the Pope’s Worldwide Prayer Network is set up in the same way: it’s the full-year version of Sacred Reading for Advent and Christmas. This easy-to-use prayer guide is appropriate for teens and adults and provides a wonderful way to enter into the spirit of each day’s gospel readings. 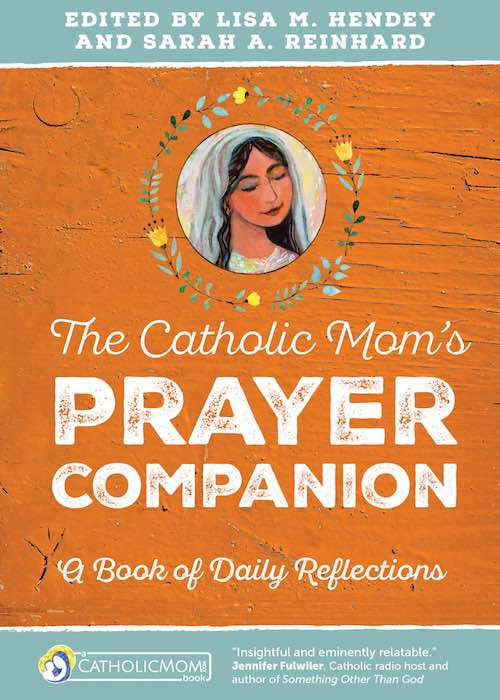 The book also includes the Pope’s monthly prayer intentions, so you can unite your prayers with those of the universal Church for those special intentions each month. I have used the books in this series for several years and was honored to endorse this year’s edition; the full-year version isn’t too big to be portable (and as with the Advent book, an ebook version is also available). Gaze Upon Jesus: Experiencing Christ’s Childhood through the Eyes of Women, edited by Kelly Wahlquist, is a six-week scripture study that focuses on Jesus’ infancy and early years. This is a unique devotional that blends Bible-inspired fiction, sacred art, personal narratives, and scripture reflections. Gaze Upon Jesus can be used by individuals as well as prayer groups or book clubs. 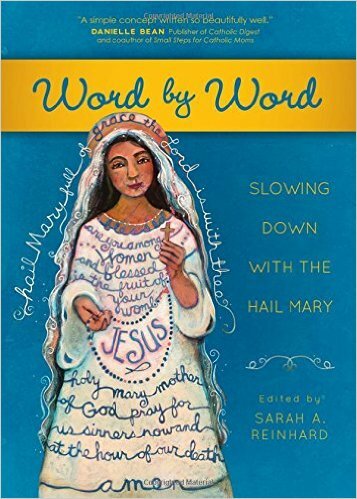 Contributors to this book include authors from WINE (Women in the New Evangelization): Alyssa Bormes, Sarah Christmyer, Mary Healy, Maria Morera Johnson, Stephanie Landsem, Elizabeth Lev, Joan Lewis, Deborah Savage, Kelly Wahlquist, Katie Warner, and Carol Younger. Jesus always looks at you with love. He has fixed his gaze on you. The question is, have you fixed your gaze on him? The Living Gospel: Daily Devotions for Advent 2018 by Greg Kandra is a series of reflections by a journalist and deacon who writes in a down-to-earth style. Each day’s entry is a page or two in length; scripture references for the day’s readings are included (bring your own Bible). The reflections provide plenty of food for thought (or journaling), and there are action items/resolutions and a prayer to close out each day’s entry. 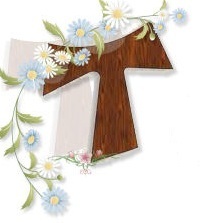 We get some idea of the daring that life involves as we begin the season of Advent. Whether we realize it or not, we’re embarking on an adventure of our own.